You may have already felta feeling of confusion or a lack of mental clarity.A little as if our mind was invaded by clouds and haze. This phenomenon is known as brain fog. It is usually accompanied by memory problems and difficulty concentrating or articulating words. Overwork, multitasking or substance abuse can cause this feeling of mental fog. However,there are several ways to dispel it.Eat adequately or sleep more (or better). Exercise regularly or relax. Another solution may be to detoxify the body because the toxins accumulated due to pollution and poor diet affect this brain condition.Let's deepen these ideas. 3 What foods can we eat to promote brain function? 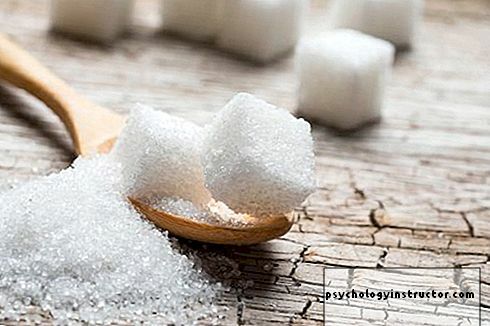 The first thing you need to remove from your diet are white poisons.White poisons are, for example, refined sugar and all sweeteners. Also included are corn syrup, white rice, refined flour and its derivatives. Sometimes refined salt and pasteurized milk can be found in this list. The fact that some of these products are of plant origin does not transform them into healthy foods. Instead, eat whole or unrefined foods andeliminate from your diet any product that can not be considered a real food.This includes products with calorie-free sweeteners, which can be even more harmful than sugar. Butwhy is it necessary to eliminate these products from our diet to dispel brain fog?The main reason is that the brain feeds on carbohydrates. Refined carbohydrates cause a very stimulating effect but the glucose drop is just as fast. We find ourselves in a state of deficiency. This leads to mood changes, irritability, fatigue, confusion and a deterioration of our judgment. 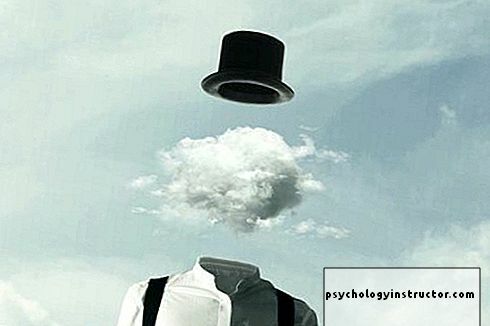 In other words, to a cerebral fog. Avoiding food with gluten as much as possible also helps to dispel distractions and improve concentration. Wheat has been found to worsen mental disorders such as schizophrenia, autism and ADHD. Even though removing gluten can cause temporary abstinence symptoms, in general it is worth it. Food additives must also be reduced.Curiously, many are present in foods sold as "healthy". Of all the side effects they cause, food additives can cause brain fog. And other symptoms related to the brain. These can be: headaches, mood changes, nausea, anxiety, and sometimes depression. Finally,another way to dispel brain fog and improve concentration is not to consume caffeine.Or, at least, to control its consumption. Coffee and tea offer many health benefits and can help us stay alert and focused. However, the great disadvantage of caffeine is that it is addictive. Symptoms of abstinence can therefore be felt in case of deficiency. These symptoms include brain fog. Headaches. Fatigue And even symptoms similar to those of the flu like nausea and vomiting. What foods can we eat to promote brain function? Success in avoiding brain fog is not that complicated. You only have to follow a natural and healthy diet. There are many possible approaches and some controversies about it. But the majority of experts agree on some basic points. 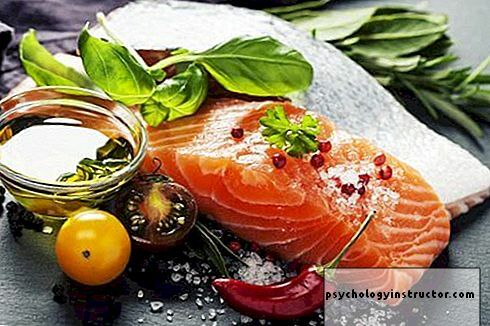 Healthy fats are great for our brains.Foods such as nuts, avocados, coconut oil, virgin olive oil (unrefined), salmon, organic eggs and meat are very good for improving brain function. It has also been discovered that saturated fats such as coconut oil or Ghee butter are very beneficial for brain health. It is also important to prevent dehydration by drinking plenty of water and consuming liquids rich foods.The volume of water in the brain reaches 75%: dehydration, even slight, will affect our ability to think. In fact, 2% dehydration is enough for attention, memory and other cognitive abilities to be affected. Adding iodine to your diet is also a good way to prevent brain fog.Seaweed is a good option. They are among the richest foods in iodine. Also remember to consume iodized salt. Another very interesting food for facilitating mental clarity is cranberry.Many published studies indicate that these berries have a beneficial effect on cognitive function. As we see, eat these foodscan help reduce brain fog,even if they will not eliminate it completely. Moreover, this diet will produce other benefits in your life. It is therefore necessary to be concerned about this theme.